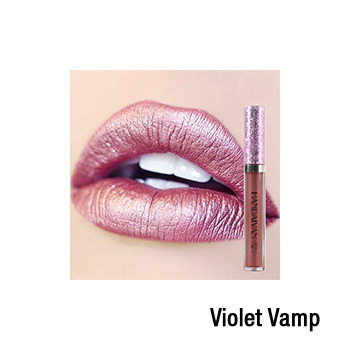 Mermaid Diamond Glitter Liquid Lip Gloss $11.99 with FREE Shipping! 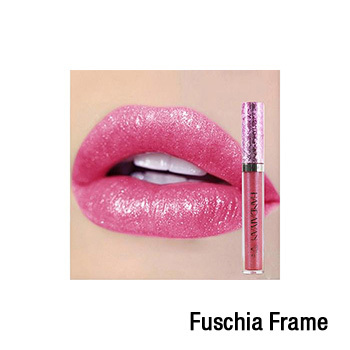 Why wear regular boring lipstick, when you can wear special lip gloss that makes your lips shimmer? 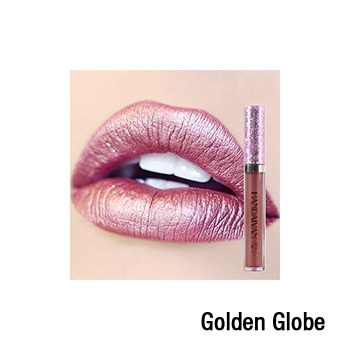 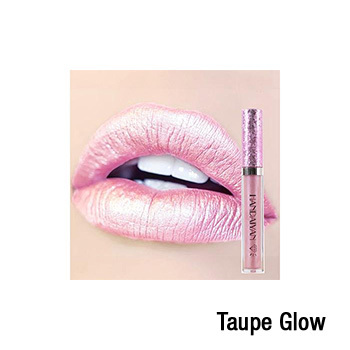 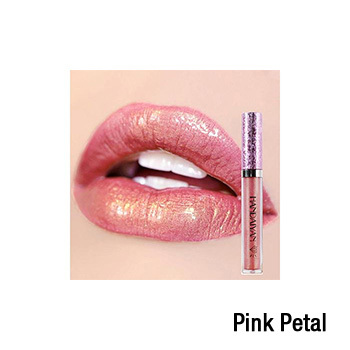 Mermaid Diamond Glitter Liquid Lip Gloss gives your lips an enchanting glow. That special someone – or even strangers – will be entranced by your smile.